A healthy lifestyle coupled with a balanced diet can keep us from falling prey to some of the most debilitating ailments of our time. From garden fresh veggies, fruits, grains to dried fruits and nuts – a wholesome diet is the one that comes laced with all micronutrients essential to our body. Nuts have been a crucial part of our body’s overall development. They are packed with power and can help give an instant energy boost in between two large meals. Dunk them in shakes or smoothies, bake with them or simply sprinkle them atop salads. A recent study suggests another reason to munch on these bite-sized pockets of goodness. Experts at the University of Jena, Germany believe regular consumption of nuts to be beneficial in slowing down the growth cancer cells. It may also help reduce the risk of colon cancer. 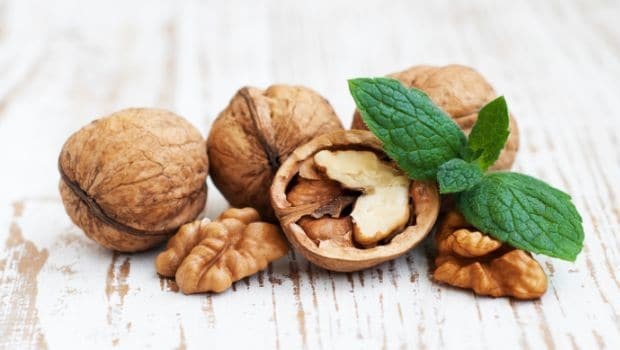 Nuts like walnuts, almonds, pistachios and hazelnuts may help activate the body’s defense system and strengthen immunity. This may facilitate in detoxifying reactive oxygen species and antibodies that are usually the product of ultraviolet radiation and harmful chemicals. 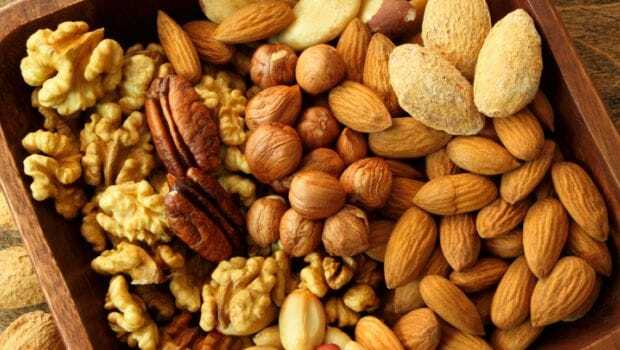 “Food metabolites and can cause DNA damage leading to cancer development,” reported IANS; regular consumption of nuts can help battle this damage and render these reactive oxygen species as harmless. Almonds, pistachios, walnuts hazelnuts and macadamia nuts were “artificially digested” in test tubes and the effects of the resulting digestion products on cell lines were then analysed,” IANS. It was found that the activity and growth of protective enzymes had increased on the administered cells. 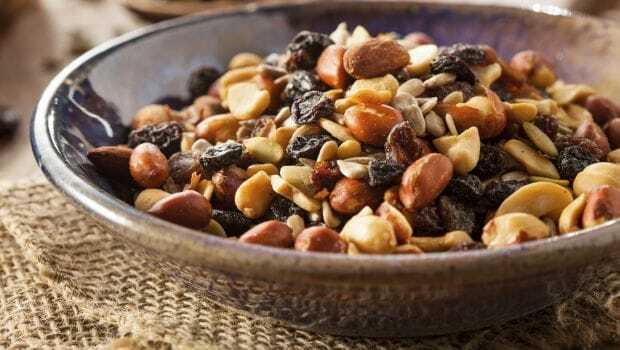 Nuts consumption has long been tied to good heart and cardiovascular health and guards the body against risks of developing obesity, diabetes among other lifestyle diseases. The study was published in the journal Molecular Carcinogenesis.